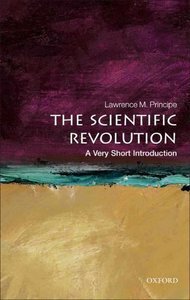 Lawrence M. Principe, "The Scientific Revolution: A Very Short Introduction"
The sixteenth and seventeenth centuries witnessed such fervent investigations of the natural world that the period has been called the "Scientific Revolution." New ideas and discoveries not only redefined what human beings believed, knew, and could do, but also forced them to redefine themselves with respect to the strange new worlds revealed by ships and scalpels, telescopes and microscopes, experimentation and contemplation. Explanatory systems were made, discarded, and remade by some of the best-known names in the entire history of science–Copernicus, Galileo, Newton–and by many others less recognized but no less important. 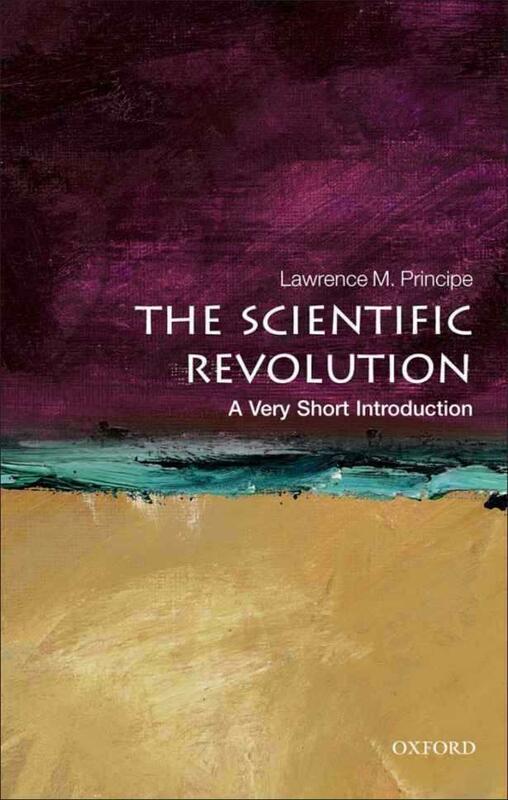 In this Very Short Introduction Lawrence M. Principe explores the exciting developments in the sciences of the stars (astronomy, astrology, and cosmology), the sciences of earth (geography, geology, hydraulics, pneumatics), the sciences of matter and motion (alchemy, chemistry, kinematics, physics), the sciences of life (medicine, anatomy, biology, zoology), and much more. The story is told from the perspective of the historical characters themselves, emphasizing their background, context, reasoning, and motivations, and dispelling well-worn myths about the history of science.